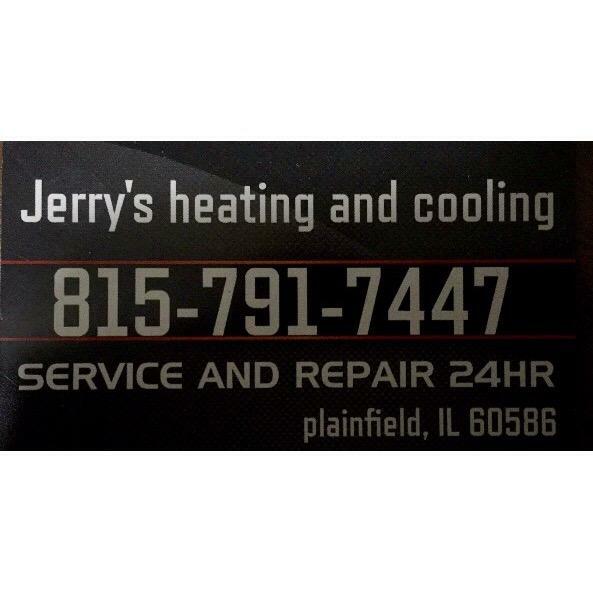 At the SureStay Hotel by Best Western Whittington in Whittington, IL, you’re sure to find rewarding value and quality. Everything you need, nothing you don’t want. 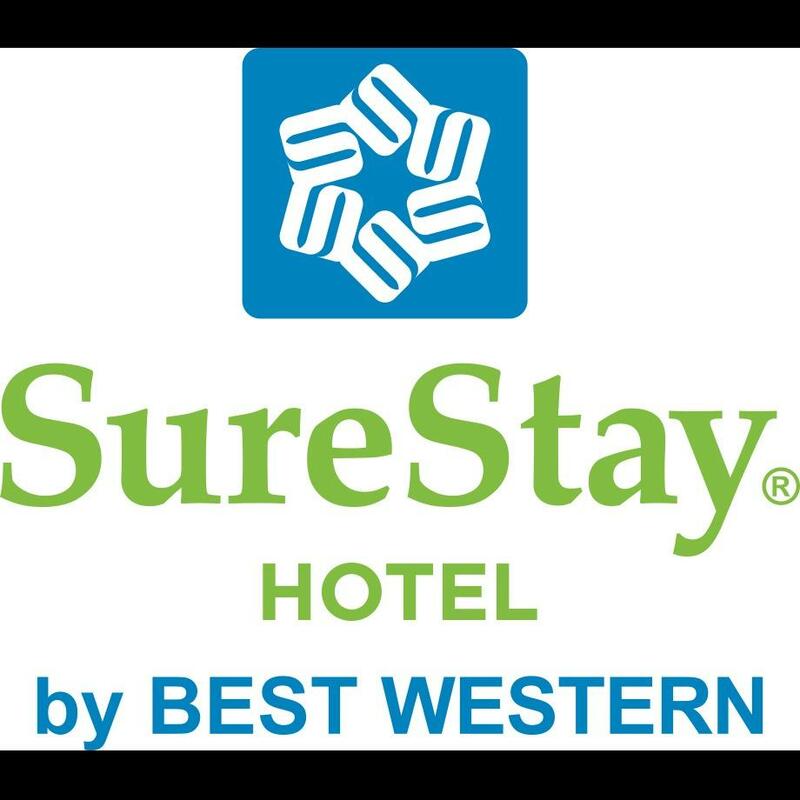 SureStay® Hotels by Best Western welcome those who like to travel simply and casually.